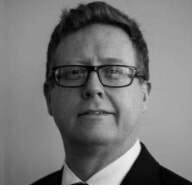 Drew is a global business leader and professional board director with over 30 years’ experience in the IT and telecommunications arena, including senior operational roles in the UK, Europe, India and Australasia, and most recently in the US. In addition to executive leadership roles in global organisations, Drew has also been responsible for start-ups, merger and acquisition transactions and IPO of one of the businesses. ​David was recently the Group Financial Controller of Telstra's Business and Government Division and a Director of Telstra Europe Limited. 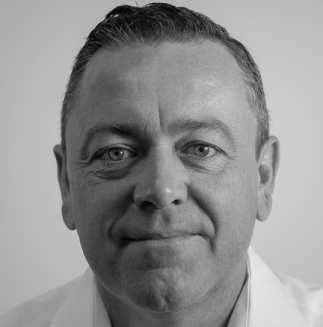 David has extensive commercial experience in the telecommunications and retail industries. He served as the Group Finance Manager, Retail and Distribution and Group Finance Manager of Telstra Shop Network. 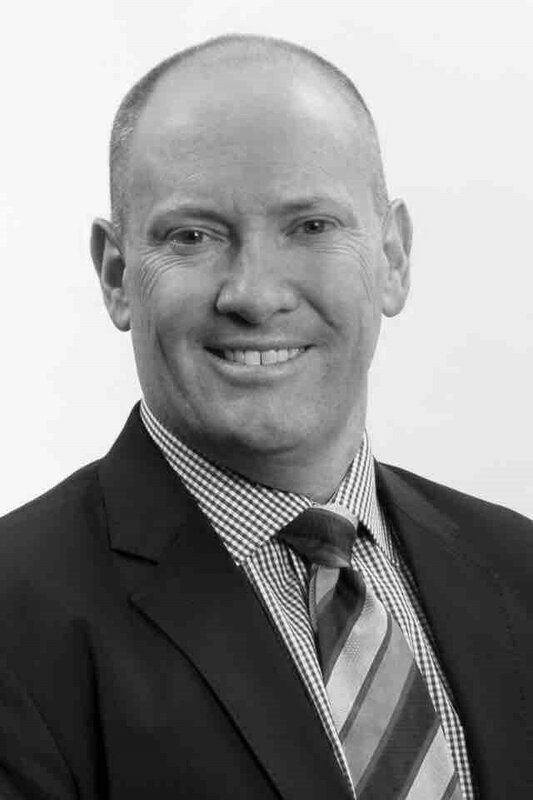 He has served as Director of Telstra Super Pty Ltd and Keycorp Ltd. He holds a Bachelor Degree in Commerce. 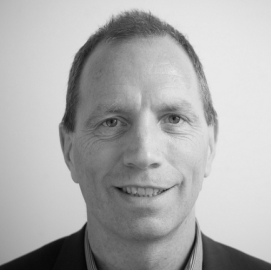 Neil has been a global business leader with over 27 years of experience in the ICT, telecommunications and energy sectors across Australasia, the Middle East and India. In addition to executive and leadership roles in MNCs, Neil has also been responsible for start ups, seed funding, venture monetisation and he is a professional entrepreneur. Simon has over 12 years' experience working in the telecommunications industry, including more than eight years with Telstra Research Laboratories in the areas of artificial intelligence, machine learning and data mining. 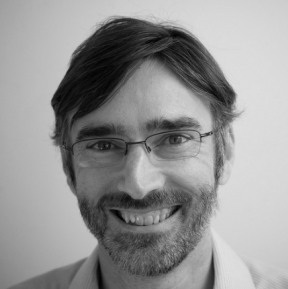 Simon joined FirstWave in 2007 as CTO and leads dedicated teams of software developers and platform engineers. He is the holder of several Australian and international patents in information retrieval and data classification. Andrew has accumulated more than 20 years' experience in the IT industry. 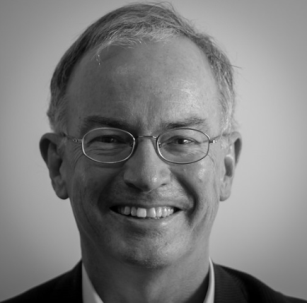 His most recent role prior to FirstWave was Director of Enterprise and Government Sales at Apple, with responsibility for the sale of all of Apple’s product categories to business and government customers throughout Australia and New Zealand. ​Roger is a seasoned veteran and expert in the IT and Telecommunications industry and markets in Australia and internationally. Roger spent more than 20 years at Telstra Corporation in various roles including senior positions responsible for product strategy, development and marketing for Broadband ISP, IP and Internet connectivity. 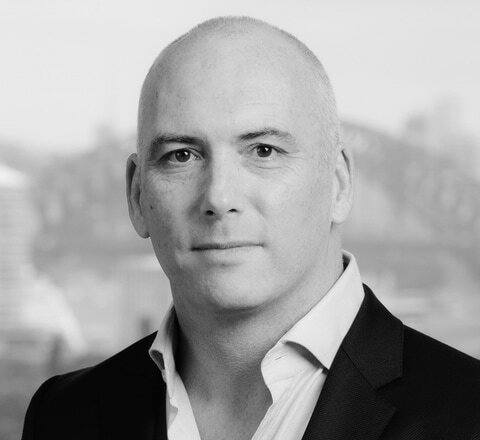 Roger has been involved in hosting and managed network security products for business, enterprise, wholesale and MNC market segments in Australia, NZ and the Asia Pacific markets.